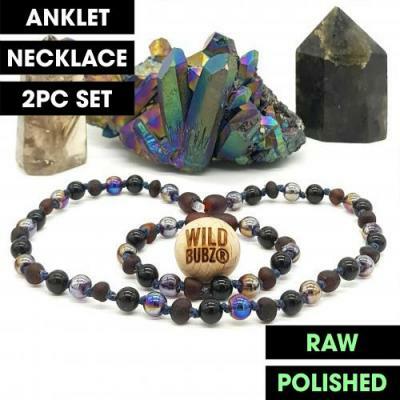 Baby teething beads. Browse the best range of styles & prices in Australia. 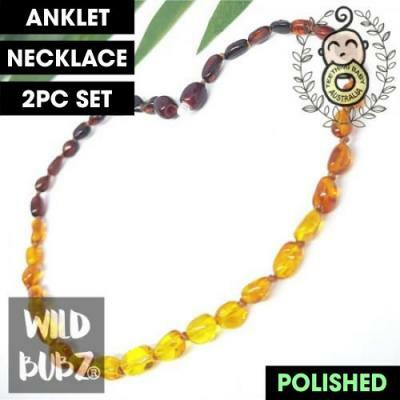 Amber Necklace, Amber Anklet, Amber Bracelet, Sets, available in Raw Amber and Polished Amber.